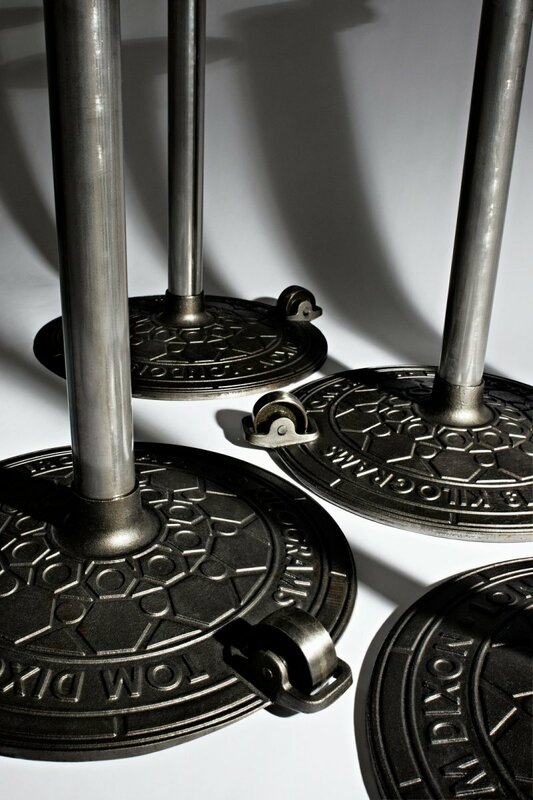 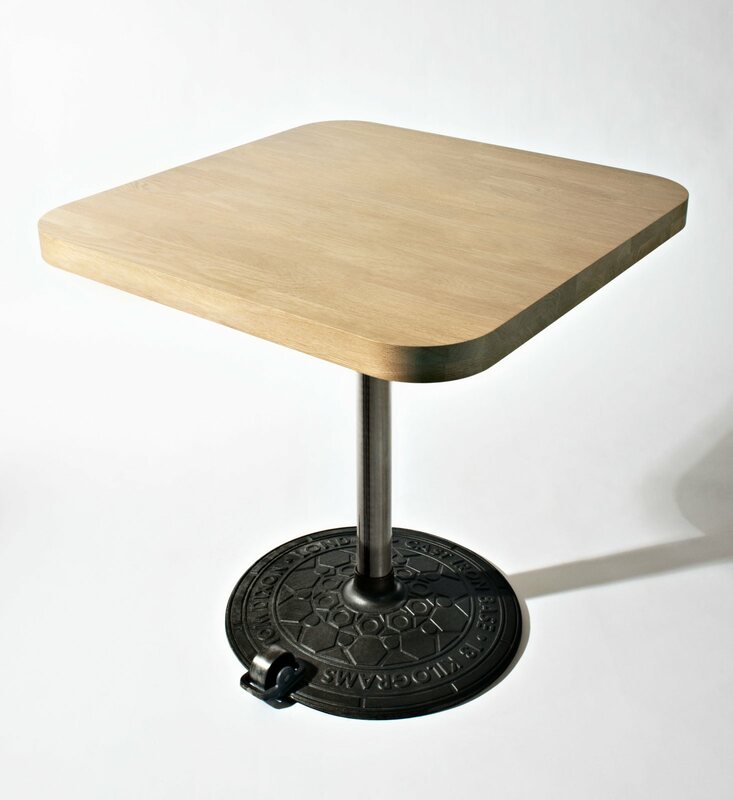 Roll is a metal and wood cafe table with an industrial aesthetic, designed by Tom Dixon. 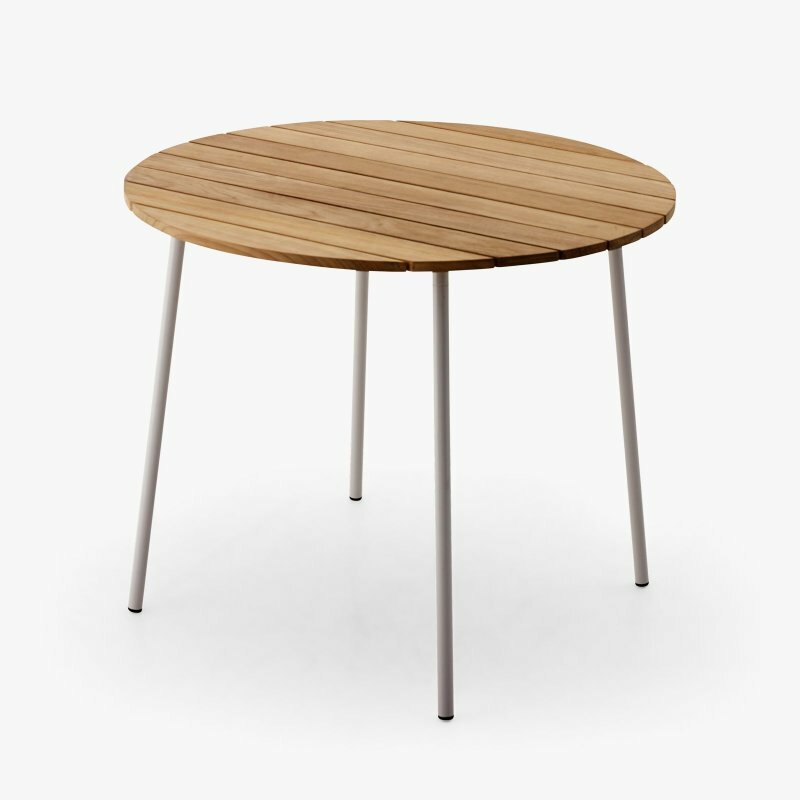 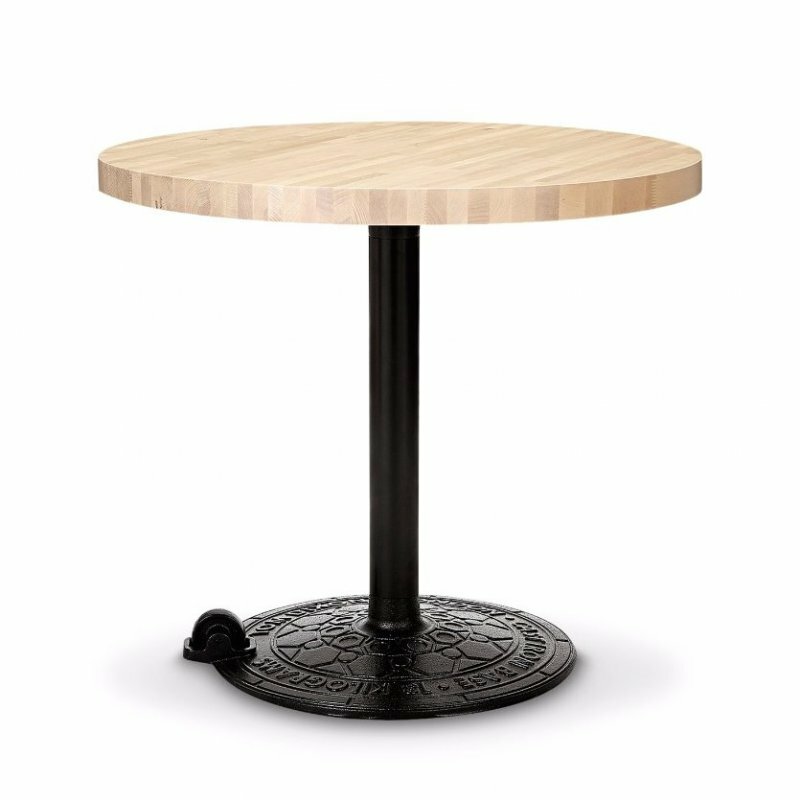 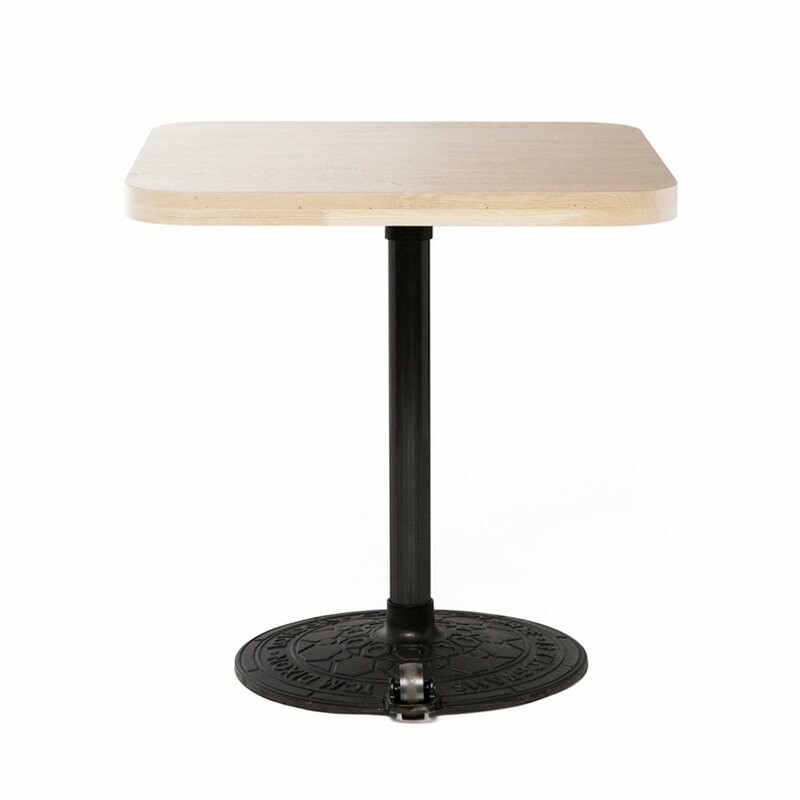 Constructed from a solid cast iron base, a metal stem and blanched birch top in square. 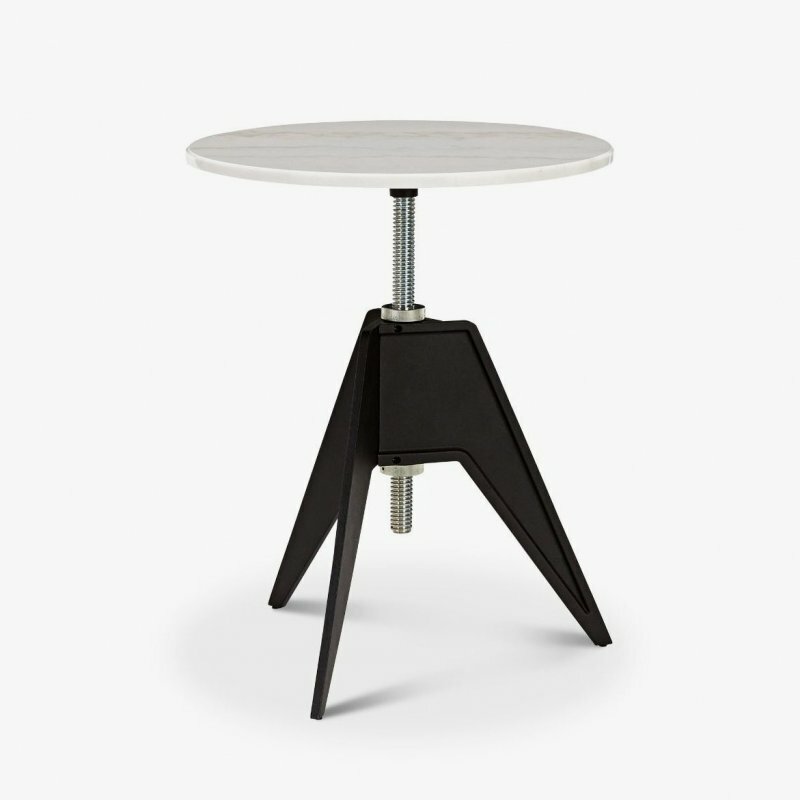 The rolling wheel on the base allows the tables to be configured with minimal fuss and assistance.